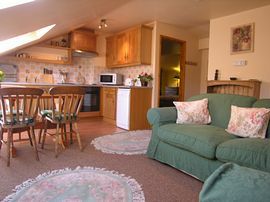 13 Cottages sleeping 2-16/18 in 1-8 bedrooms. 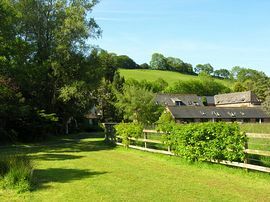 Set in a stunning unspoiled location, with lovely views of the surrounding countryside, Duddings offers all the ingredients for a memorable holiday in the beautiful Exmoor National Park. Duddings is an ideal base from which to explore the 600 miles of local public footpaths and bridleways. 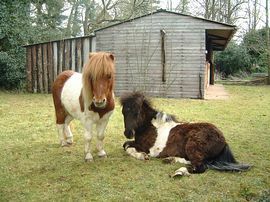 Many picturesque villages and harbours lie within easy reach, and the famous ponies and red deer can be found on the moor. The medieval village of Dunster is only 2 miles away, and is well worth exploring for its castle, priory, church, tithe barn, dovecote, water mill, and the famous Yarn Market. Facilities at Duddings include a hard tennis court, warm indoor heated pool, putting green, pool table, table tennis table, trampoline, football net, swings and slide. Adjacent to the pool, we have a telephone room with a payphone and a brochure room. There are eight acres of land to explore, with picnic areas, and a safe river where you may spot a brown trout! This is a marvellous spot for a family holiday in an area which has so much to offer. Indoor heated pool & tennis court. All bed linen is provided, beds being made up prior to arrival. Guests should bring their own towels, but these can be hired if required at a cost of £3 per set (bath & face). Well-behaved dogs are welcome, & are charged at £20 each per week. Hard tennis court, putting green, trampoline, swings & slide play centre & football net. 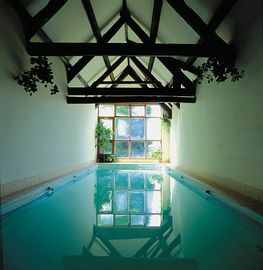 We also have an indoor heated swimming pool, a pool table & table tennis. Local Services: Riding, walking & fishing available locally. Excellent range of local restaurants & character inns. Turn off the A39, go through Dunster village and follow the road (A396 to Tiverton) for approx 2 miles. 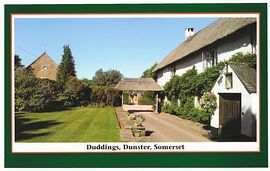 Duddings is on the right hand side of the road, immediately after Knowle Manor. Continue past the house to our main car park (150 yards). Walk down the gravel drive and through the courtyard. Ring the "Enquiries" bell at the front of the main house and we will show you to your cottage.